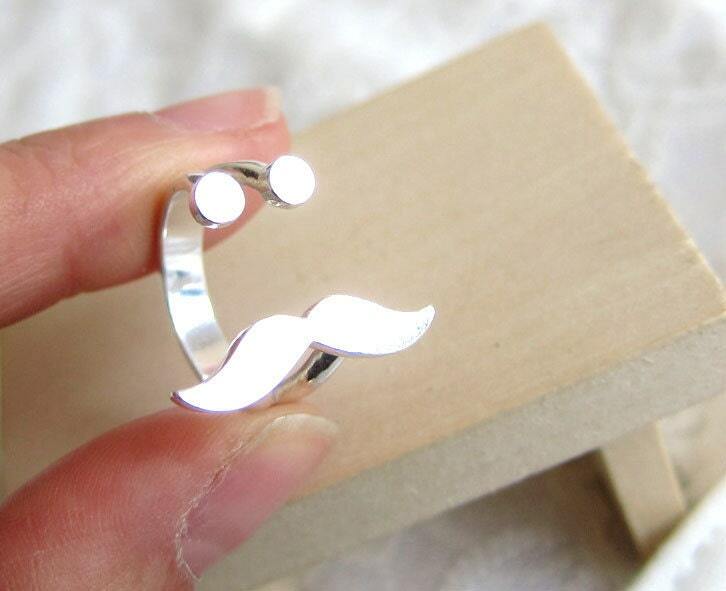 This Mustache Silver Ring is a customer favorite! Honestly, it was my husband’s idea. When I showed him my smiling silver rings, he said, “Now you can make it with a mustache!” That is just such a fabulous idea! 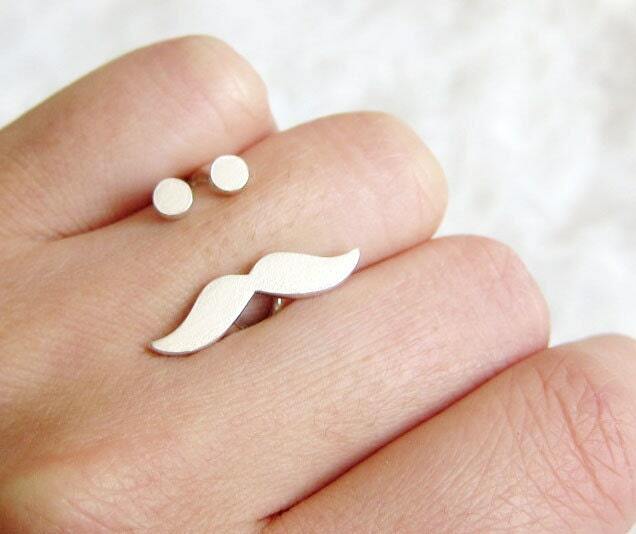 So, here we are - Mr, Mustache Silver Ring. My Goal is design Fun & Unique silver rings and jewelry. 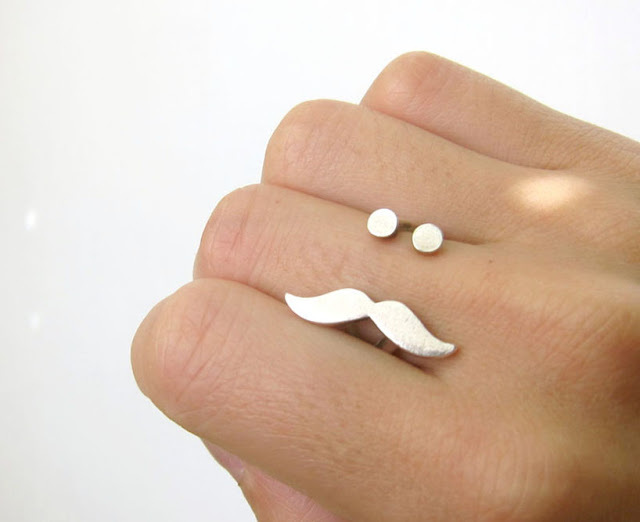 Hope this Mr. Mustache silver ring can make you and your loved ones Smile :)"
When it comes to jewelry, the look is everything. 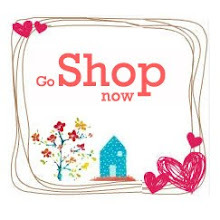 I start my silver collection by purchasing sterling silver jewelry. It attracts me a lot. Thanks for the post. Thank you so much for your kind words !!! It means a lot to me!